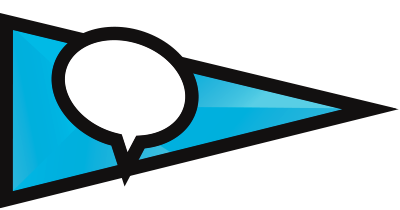 Search our database of hundreds of LGBTQ-friendly campuses and what they have to offer. 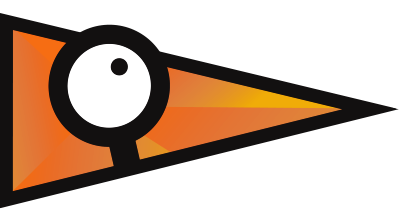 Looking for the Sports Index instead? Want to see all campuses instead? 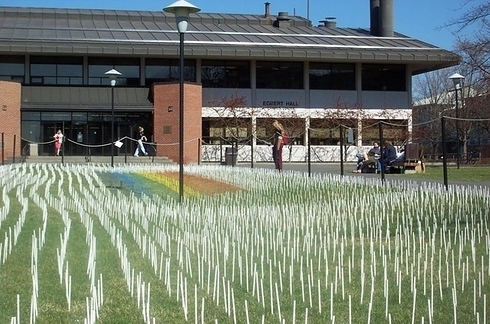 The Campus Pride Index is an overall indicator of institutional commitment to LGBTQ-inclusive policy, program and practice. The Honor Roll recognizes the achievements of colleges and universities who score a LGBTQ-friendly star rating of 3 stars or above. The campuses are selected randomly for every new site visitor. 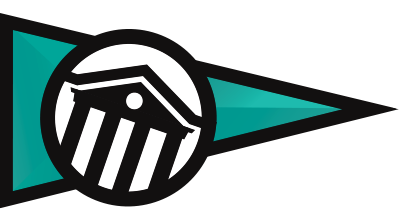 Learn the steps to get your campus on the Honor Roll. 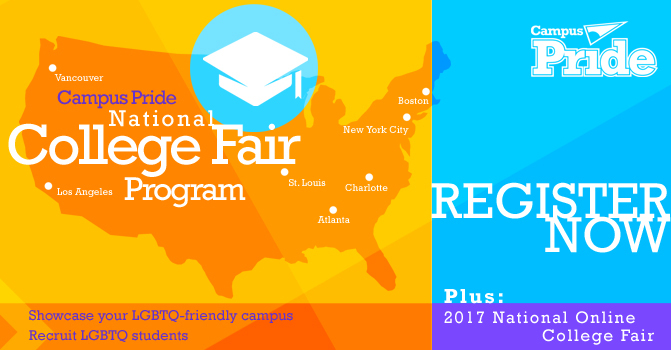 The Campus Pride National College Fair Program is the only one of its kind to help students prepare for post-secondary education. 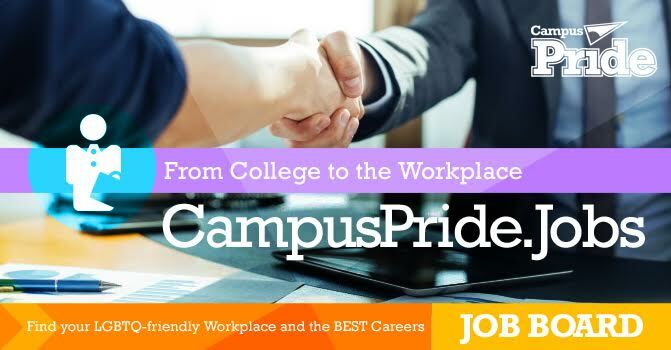 The Campus Pride National LGBTQ-Friendly Job and Career Fair Program is designed to support young adults entering the workplace. 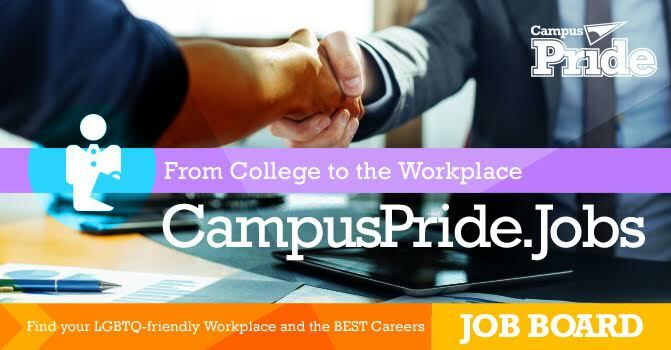 Campus Pride provides a FREE job board at CamupsPride.Jobs and hosts free online trainings for LGBTQ and ally career-seeking young adults.